New undergraduate residents move in on January 6th starting at 3:30pm. Returning students move in on January 7th starting at 10am. 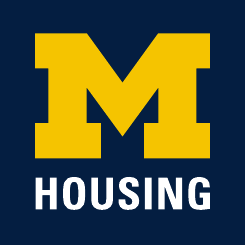 Visit our "Get Started" page for more details about Winter Move-In. If you need your mailing address, room or apartment numbers or other details about your room or apartment, you can refer to your contract.